AUSTIN, TX--(Marketwired - November 02, 2016) - Epicor Software Corporation, a global provider of industry-specific enterprise software to promote business growth, has introduced several enhancements to the Epicor Parts Network (EPN) B2B eStore solution. EPN is one of the automotive aftermarket's largest eCommerce networks with more than 30,000 registered sellers, over 200,000 service dealers, and other buyer accounts. The EPN B2B eStore now features comprehensive lost sale, sales by customer and customer login reporting, enabling distributors and other sellers to improve service levels and more closely track customer activity. The buyer screen now includes a "Lost Sale" button that triggers an email reporting the desired part number, product description and application. Sellers can use this information to follow up with the customer to try to regain a sale and/or add the desired part to its store or warehouse inventory. Distributors can receive lost sale summary reports on a daily, weekly, or monthly basis, if desired. "Customer login tracking helps isolate potential problem areas, such as a service chain that is placing a significant number of orders from one location, but very few from another. 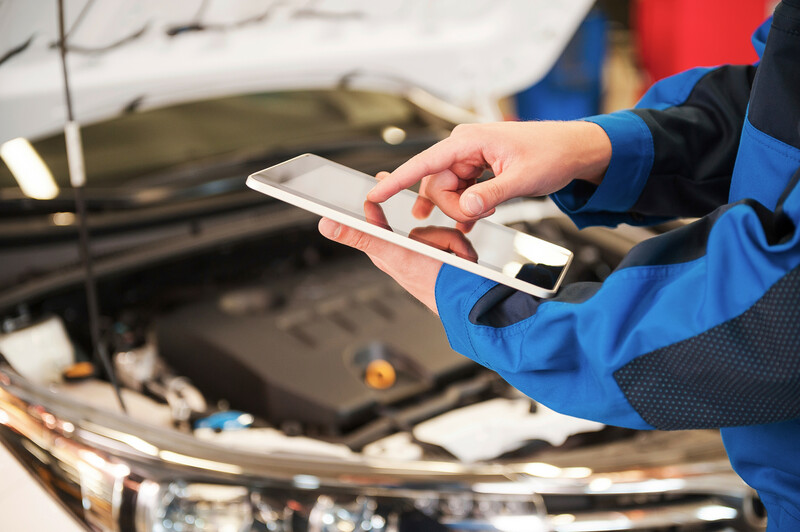 The distributor can also more proactively demonstrate the value of the B2B eStore to repair shops that aren't logging in on a consistent basis," said Scott Thompson, vice president, automotive, analytics and content, Epicor Software. In addition to enhanced reporting capabilities, Epicor has added embedded product images to the popular B2B eStore BuyerAssist electronic buyer's guide, which includes critical information about millions of parts to help speed the lookup process.